As a booking agent for Bob Dylan we can organise for Bob Dylan to perform at your event. Make your event an incredible experience for everybody and book Bob Dylan to perform at your event. In the fall of 1961, after one of his performances received a rave review in The New York Times, Bob Dylan signed a recording contract with Columbia Records. Released early in 1962, Bob Dylan contained only two original songs, but showcased Dylan’s gravelly-voiced singing style in a number of traditional folk songs and covers of blues songs. The 1963 release of The Freewheelin’ Bob Dylan marked Dylan’s emergence as one of the most original and poetic voices in the history of American popular music. 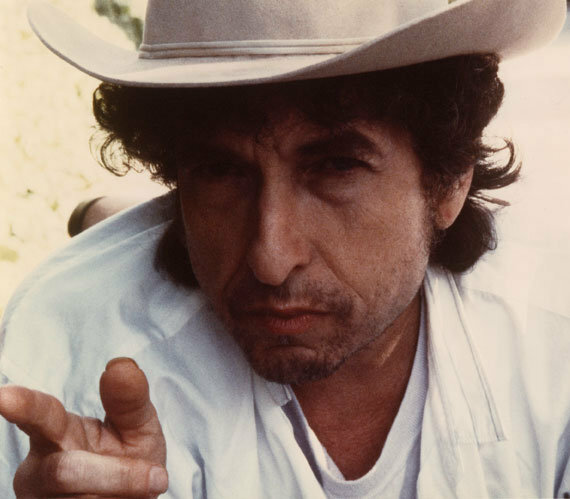 The album included two of the most memorable 1960s folk songs, ‘Blowin’ in the Wind’ and ‘A Hard Rain’s A-Gonna Fall.’ His next album, The Times They Are A-Changin’, firmly established Bob Dylan as the definitive songwriter of the ’60s protest movement. By 1964, Bob Dylan was playing 200 concerts annually, but had become tired of his role as ‘the’ folk singer-songwriter of the protest movement. Another Side of Bob Dylan, recorded in 1964, was a much more personal, introspective collection of songs. 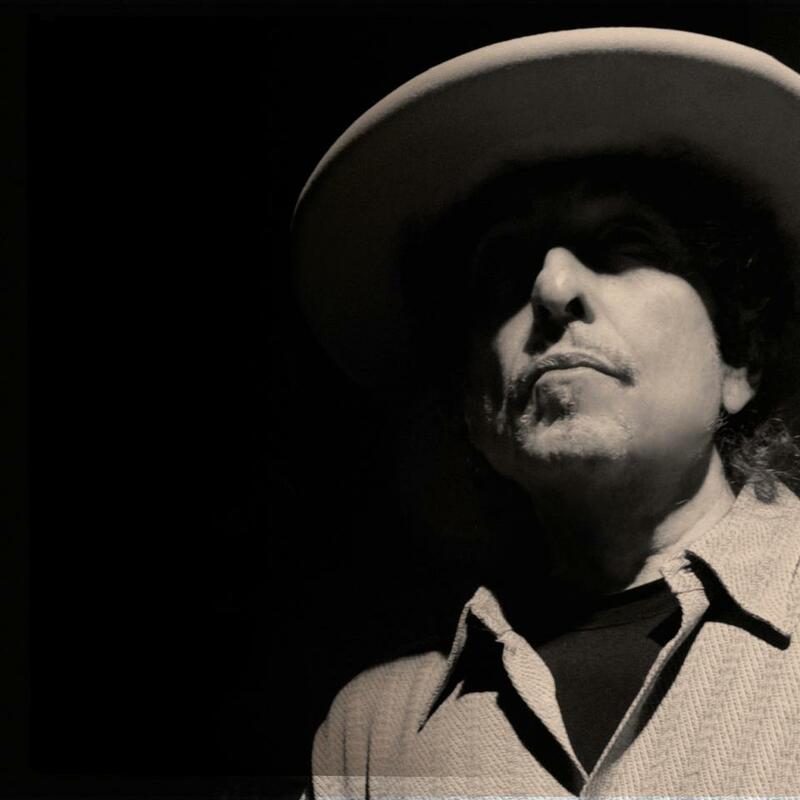 Beginning in the 1980s, Bob Dylan began touring full time, sometimes with fellow legends Tom Petty and the Heartbreakers and the Grateful Dead. Notable albums during this period included Infidels (1983); the five-disc retrospective Biograph (1985); Knocked Out Loaded (1986); and Oh Mercy (1989), which became his best-received album in years. He recorded two albums with the all-star band the Traveling Wilburys, also featuring George Harrison, the late Roy Orbison, Tom Petty and Jeff Lynne. In 1994, Bob Dylan returned to his folk roots, winning the Grammy Award for Best Traditional Folk Album for World Gone Wrong. In 1989, when Bob Dylan was inducted into the Rock & Roll Hall of Fame, Bruce Springsteen spoke at the ceremony, declaring that ‘Bob Dylan freed the mind the way Elvis freed the body’. 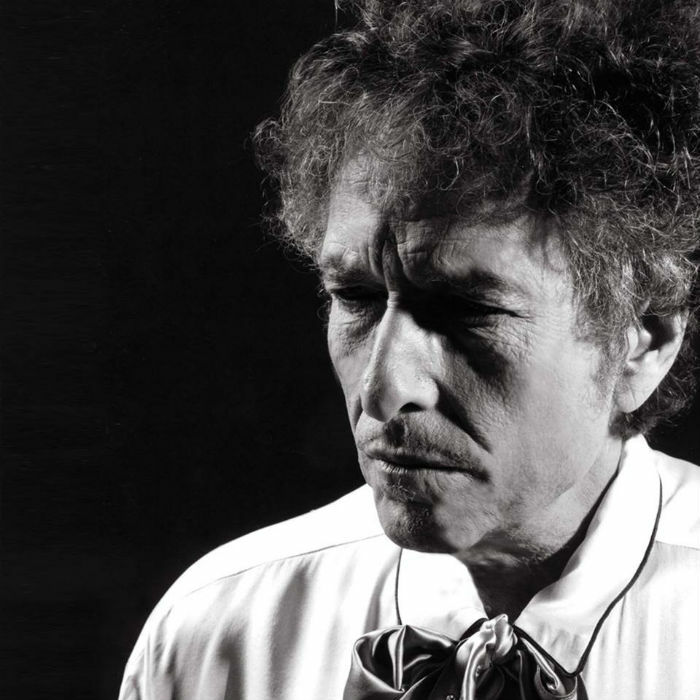 Dylan’s 1997 album Time Out of Mind reestablished this one-time folk icon as one of the preeminent of rock’s wise men, winning three Grammy Awards including Album of the Year. In 2000, he recorded the single ‘Things Have Changed’ for the soundtrack of the film Wonder Boys, starring Michael Douglas. The song won Bob Dylan a Golden Globe and an Academy Award for Best Original Song. 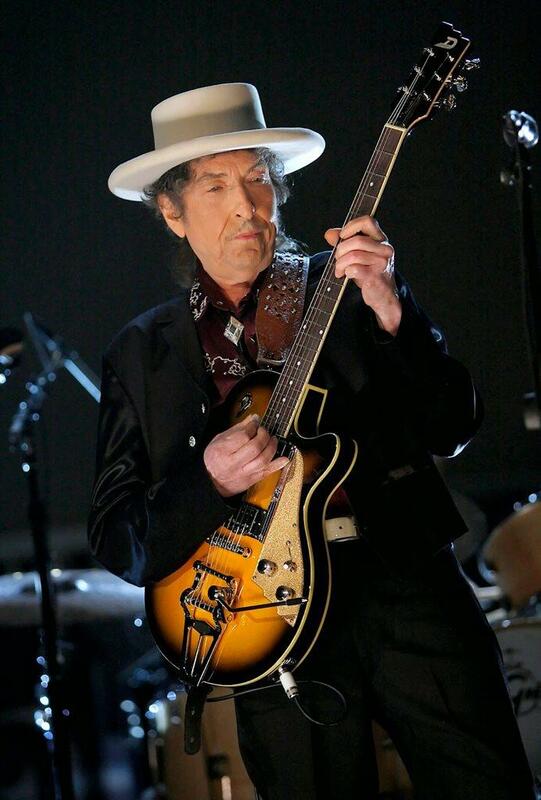 Showing no signs of slowing down, Bob Dylan has continued to tour in recent years and released his latest studio album, Together Through Life, in April 2009. 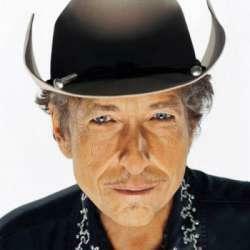 As a booking agent for Bob Dylan we can organise for him to perform at your event. To book Bob Dylan call Contraband Events as we can make it happen. We are booking agents for a huge selection of famous musicians to hire, and we can recommend the best artists for your entertainment. 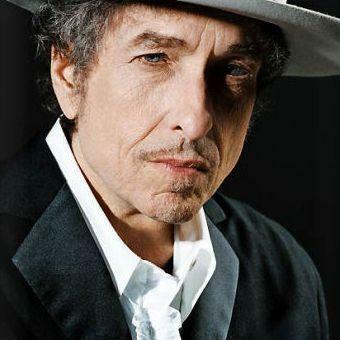 Bob Dylan can be booked to play at your private or corporate event through Contraband International. Make us your preferred booking agent.